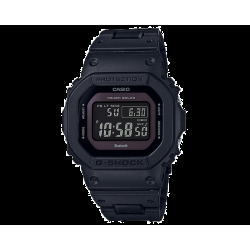 Casio White Dial White Strap G-Shock Bold Face Ani-Digi Men's Watch. 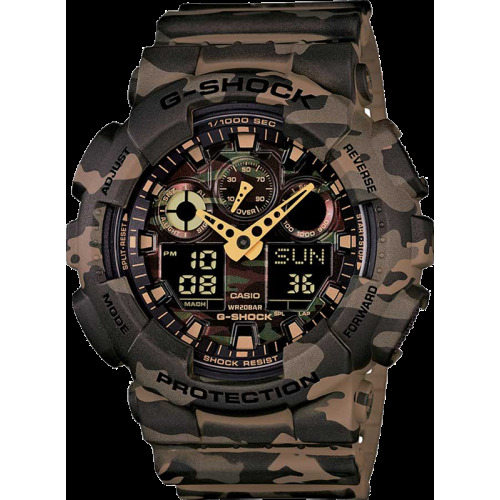 Technical timepiece with amazing outstanding qualities. 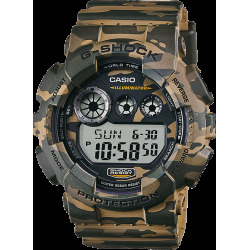 This bold face, tough body, analogue-digital G-Shock watch features Shock Resistant, Magnetic Resistant, 200 Meter Water Resistant, Auto LED Light with Afterglow, Velocity indicator, World Time (29 times zones),4 Daily Alarms and 1 Snooze Alarm Hourly Time Signal, 1/1000 Second Stopwatch, Countdown Timer, Full Auto-Calendar (pre-programmed until the year 2099). 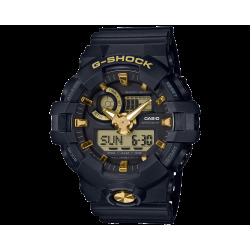 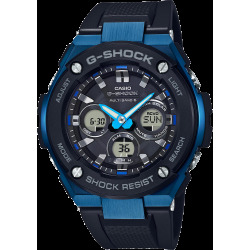 This bold face G-Shock watch maintains a firm grip on youthful hearts with its high-impact themes.